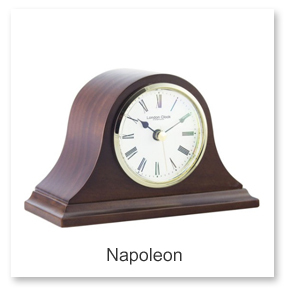 Mantel clocks come in a diverse range of styles, choose from traditional designs such as Napoleon and Arched Top through to Modern Transitional or Contemporary. 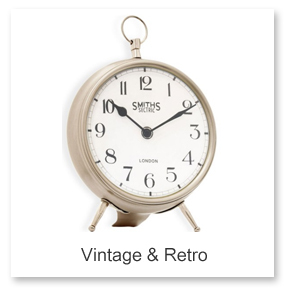 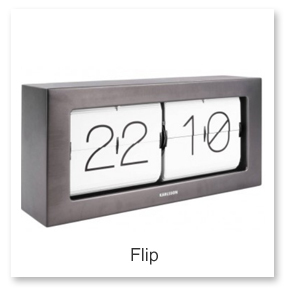 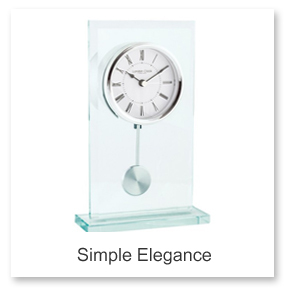 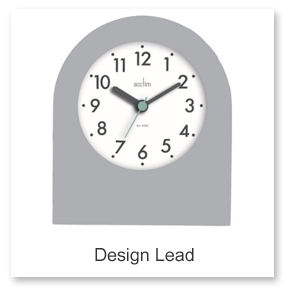 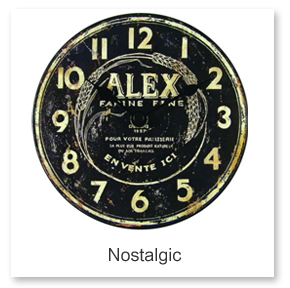 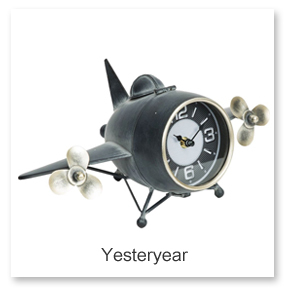 Desk clocks have also grown in popularity as a design accessory, ideal for adding the finishing touches of your room. 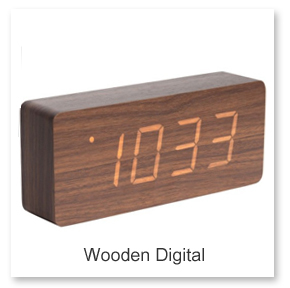 Choose from Modern looks such as he Digital Wood or maybe a Retro or Vintage style which are very much on trend at the moment. 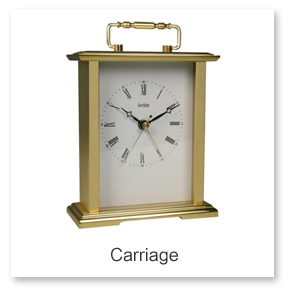 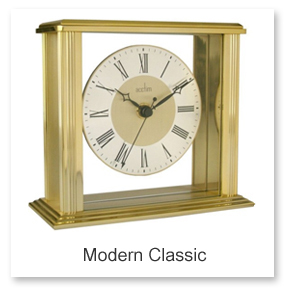 Available in a variety of traditional finishes such as wood, gold, crystal and brass, our mantel clock selection also offers more modern finishes. 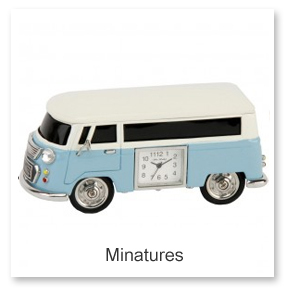 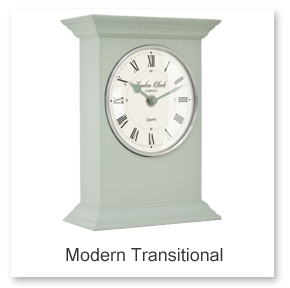 Some of our mantel clocks are radio controlled too so you’ll always have the correct time. 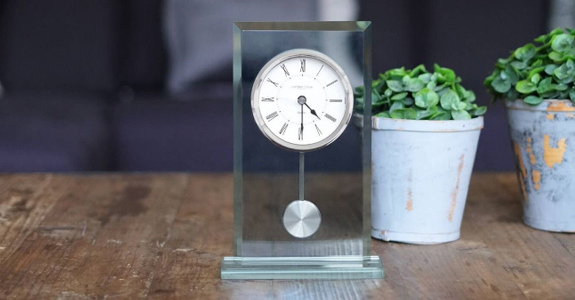 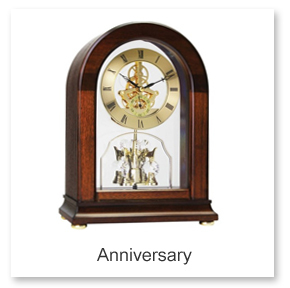 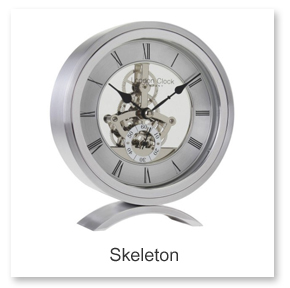 TickTockClocks.co.uk has the biggest range of clocks in the UK and with our fantastic selection we are confident that you will find the perfect mantle clock for you. 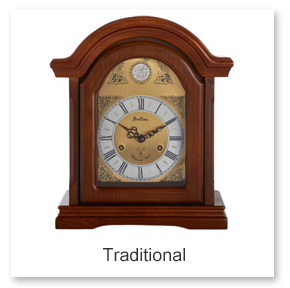 If you would like any help or advice please do call our office and speak with one of our friendly advisers on 01525 552030. 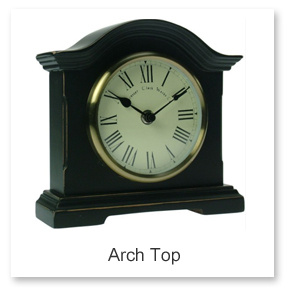 We hope that you find our website helpful and we will look forward to speaking to you if you have any questions or when you decide to purchase from us.